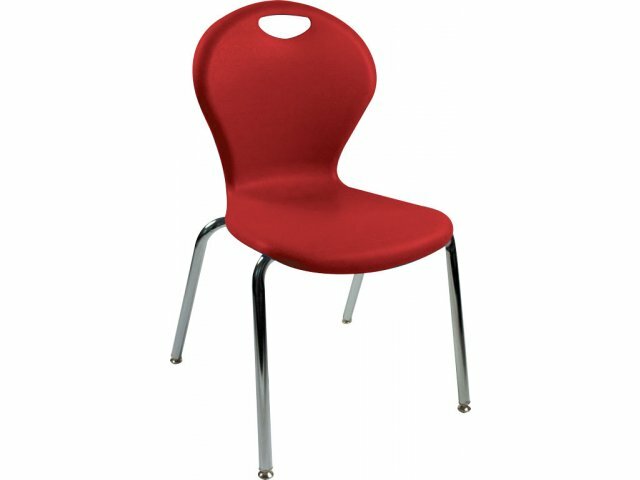 These classroom chairs offer your students the extra room and comfort of the Inspiration XL series at a price your budget can handle. 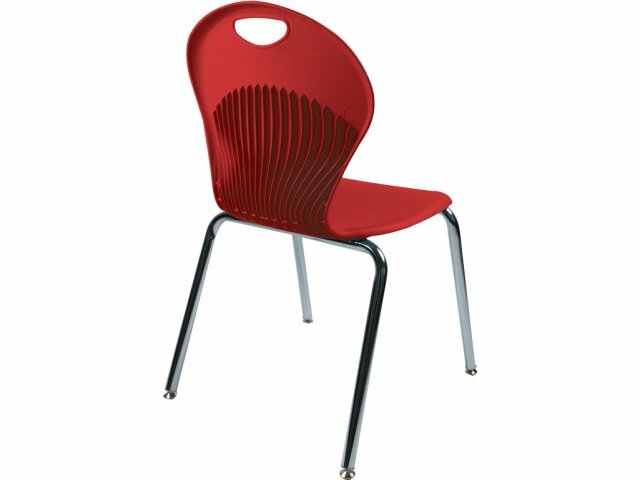 Special 19" height is ideal for taller high-school and university students. 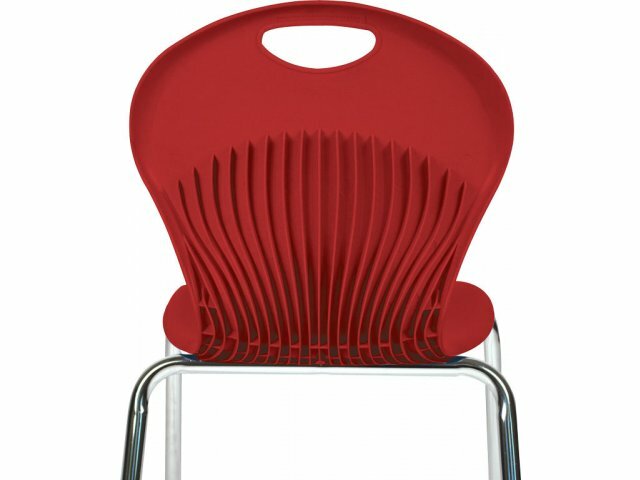 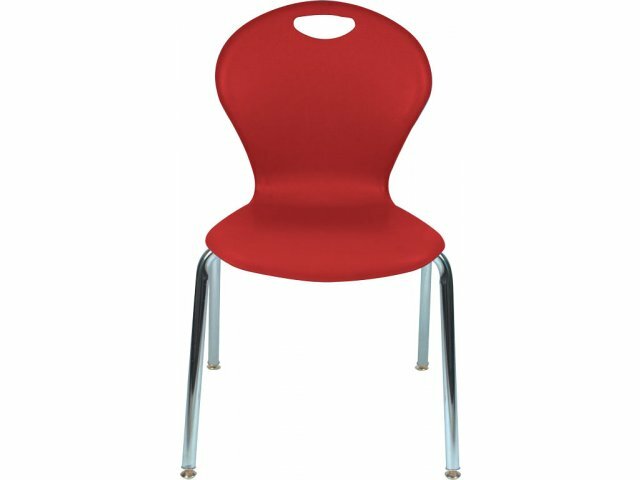 Great Value: These classroom chairs offer you the extra space and comfort of the Inspiration XL series, at a value price. 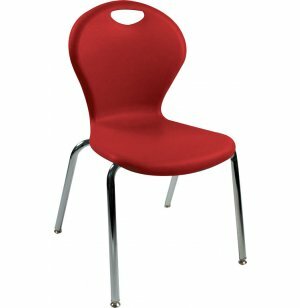 Extra Height: Special 19" height is ideal for taller high-school and university students.